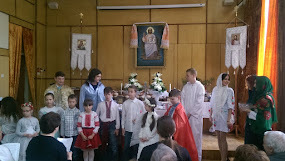 From April 6 through April 17 (with small interruptions) I have been blessed with visits to different parishes of the Ukrainian Lutheran Church. I had two companions on this trip: Wisconsin Evangelical Lutheran Synod Pastor Neal Schroeder and Resurrection Lutheran Church Chairman, Brother Oleksandr Khyliuk. 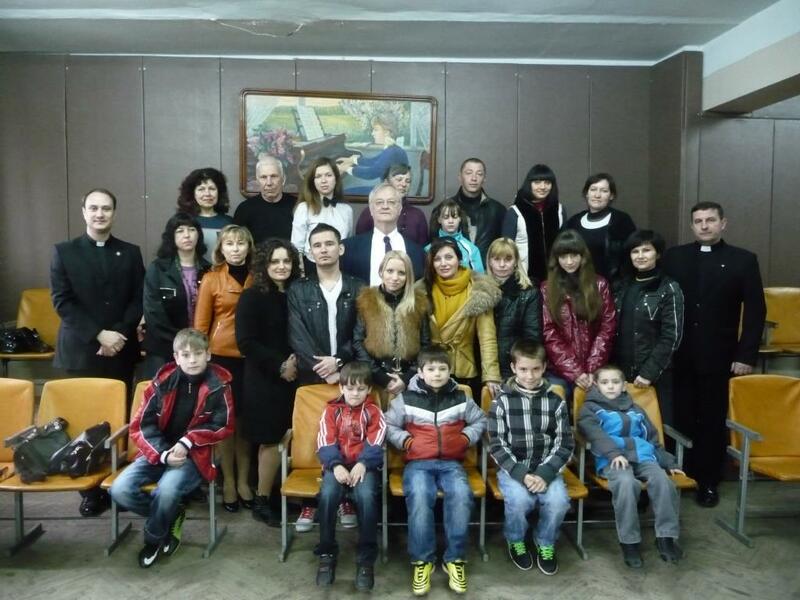 We have visited ULC congregations in Kharkiv, Zaporizhia, Tokmak as well as we had a possibility to visit with pastors from Kherson, Bereznehuvate, Kyiv, Malyn, Radomyshl, Kremenets, Ternopil, Ivano-Frankivsk and other Ukrainian towns and villages. 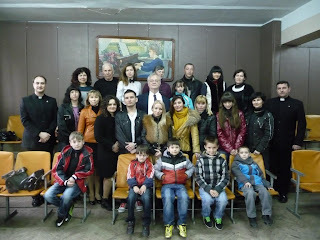 Pastor Neal Schroeder was a preacher in our churches in Kharkiv, Zaporizhia, Tokmak and Kyiv. His interesting and inspiring sermon was built on words from Exodus (16:1-17). We thank the Lord for all our brothers and sisters in faith, for their hospitality and commitment to the Gospel. 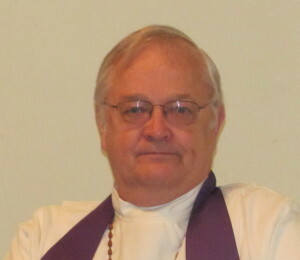 It is joyful to see how the God’s Word is being fulfilled, “As the rain and the snow come down from heaven, and do not return to it without watering the earth and making it bud and flourish, so that it yields seed for the sower and bread for the eater, so is my word that goes out from my mouth: It will not return to me empty, but will accomplish what I desire and achieve the purpose for which I sent it” (Isaiah 55:10-11). Picture: After the worship service in Tokmak.